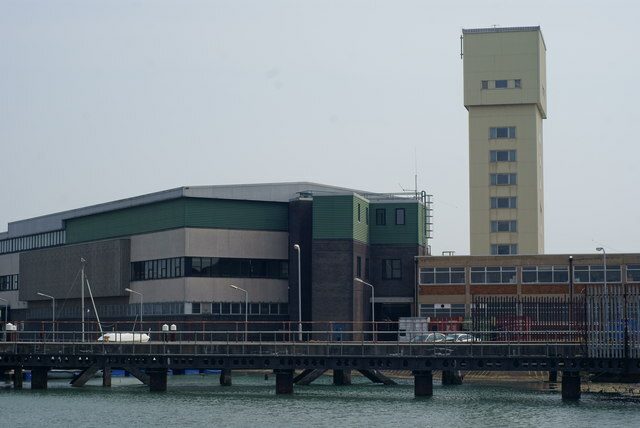 The Royal Navy Submarine Escape Training Tank in Gosport is a 30 metre deep pool with hatches to “escape” from at 9m, 18m and a mock submarine tower at 30m. The purpose of the training is to give submariners the confidence to escape from a stricken submarine if it has sunk. The escapees do not use any diving equipment to breathe but due to the expanding volume of gas in their lungs as the pressure reduces, it is possible to continue breathing out all the way from 30m to the surface. This video also shows a demonstration of the Submarine Escape Immersion Suit that would be worn. This entry was posted in UK Submarines, Video Clip and tagged Gosport, SETT, Video Clip on December 28, 2012 by jasonlockley.